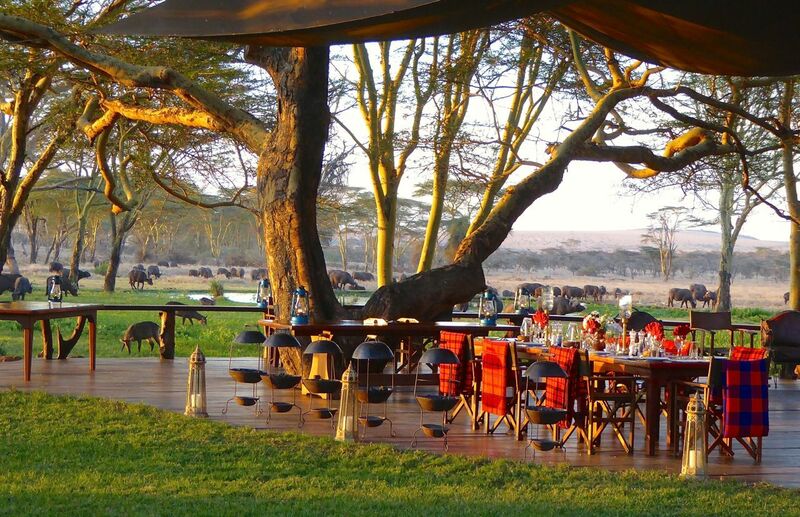 A 9 nights / 10 days safari through Kenya’s three most remarkable and renowned wilderness areas. 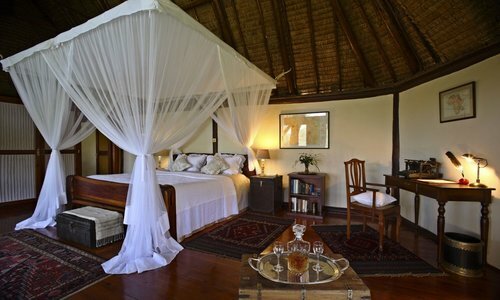 All inclusive from US$7,675 per person sharing (low season rate). 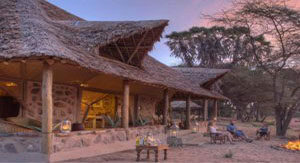 Including: Full board accommodation & drinks (Soft drinks, beers, house wines and selected house spirits), local airstrip transfers, exclusive use of game drive vehicle, guided day & night game drives, bush meals, sundowner and picnic excursions, guided bush walks on Lewa Wildlife Conservancy, tracker dogs and projects, swimming pool, laundry service & Lewa Conservation fees. 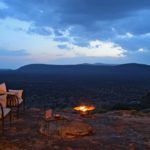 A unique and life-enriching journey through three of Kenya’s most celebrated conservation areas with breathtaking landscapes and diverse, abundant wildlife. 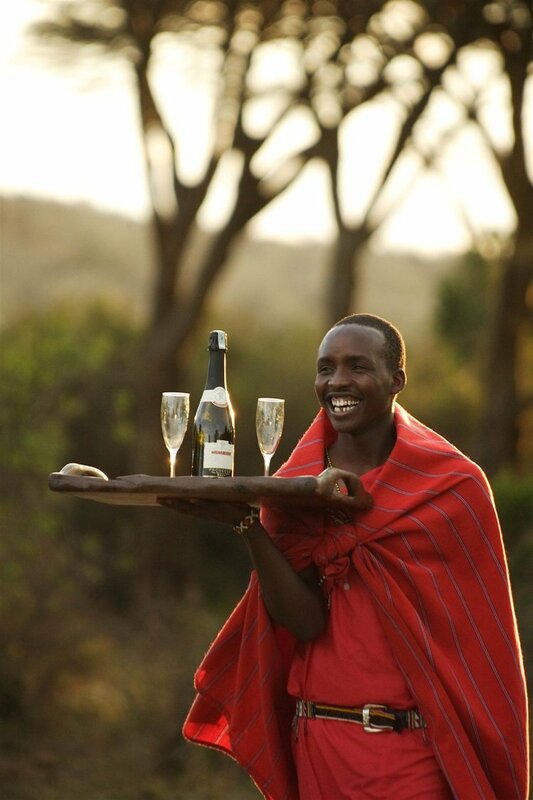 Encounter Kenya’s most iconic conservancies, from the rugged, unending vistas of Samburu, to the World Heritage plains of Lewa Wildlife Conservancy, shadowed by the snow-tipped peaks of the mighty Mount Kenya, and the teeming open grasslands, rivers and mountains of the Masai Mara, a wonder of the world. 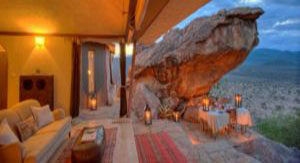 Delight in the diversity and uniqueness the rare, the endemic, the endangered and the abundant wildlife spectacular wildlife and wilderness. 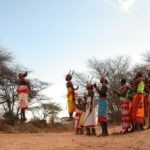 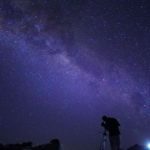 Discover the fascinating bond between local communities, tourism and conservation and experience these three significant conservation success stories first-hand, from community- owned conservancies to the most renowned rhino conservancy in the world. 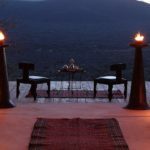 Sirikoi is a beautiful, small lodge located in Lewa Wildlife Conservancy – arguably the most successful rhino sanctuary in the world and one of the most famous conservation projects in Africa. 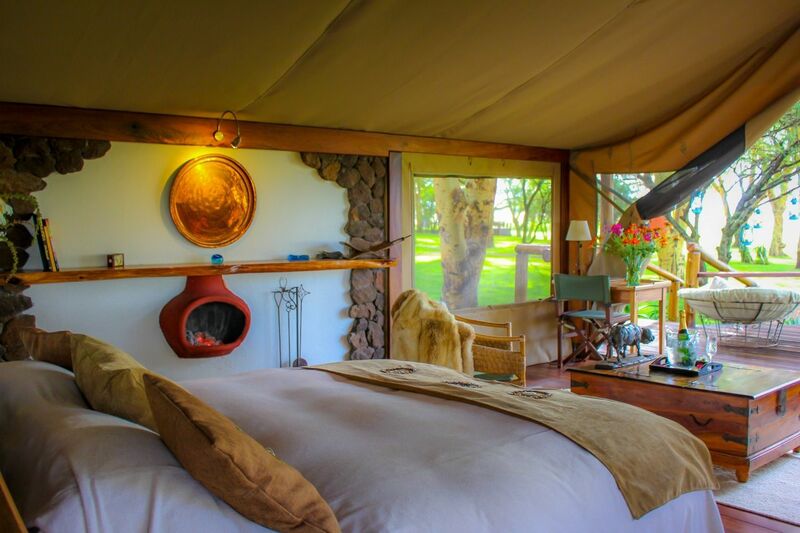 Set in a lush acacia grove with a vast green lawn overlooking a natural waterhole with Mount Kenya as a backdrop, and offering some of the best game viewing in East Africa. 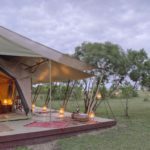 Sirikoi has four luxury tents, each on a platform with a private verandah, living area, fireplace and elegant bathroom; a stunning two-bedroom private cottage and a self-contained three bedroom house offering the finest in style and comfort. 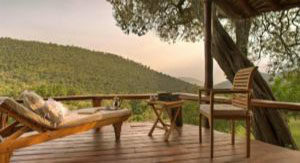 Enjoy the 60,000 acres of protected wilderness and the life it holds, as well as the luxury of the lodge. 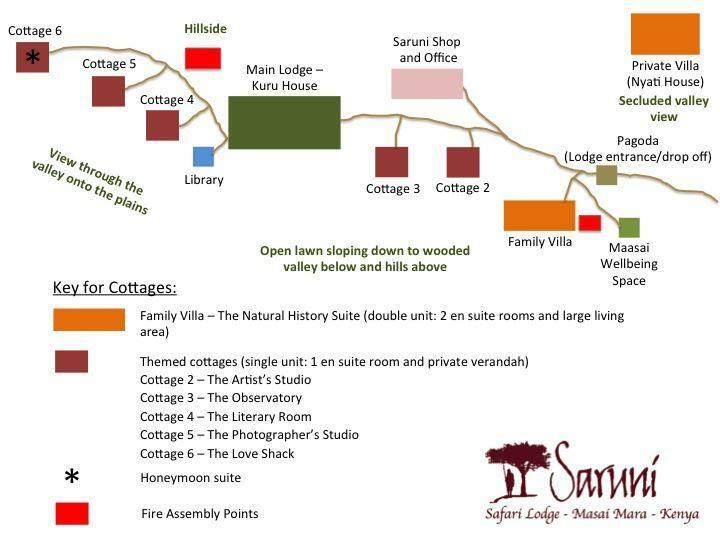 Activities and amenities: swimming pool, forest canopy walkway, payable extra activities: quad bike day trips, cultural visits, Maasai dancers, Il Ngwesi cultural visit, horse riding, camel riding, visiting orphaned baby rhinos (at Lewa HQ), Ngare Ndare forest visit, helicopter & bi-plane excursions. 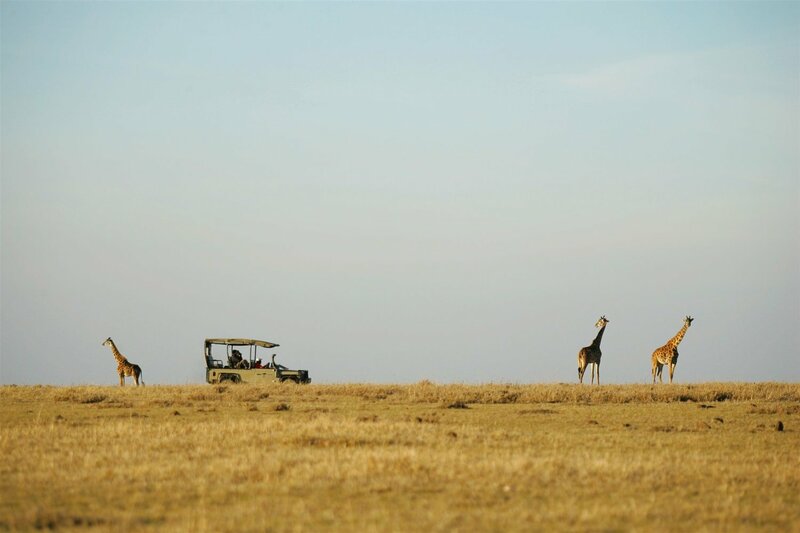 Afternoon game drive in Kalama Conservancy exploring over 200,000 acres of pristine wilderness in total privacy and sundowners with a breathtaking view. 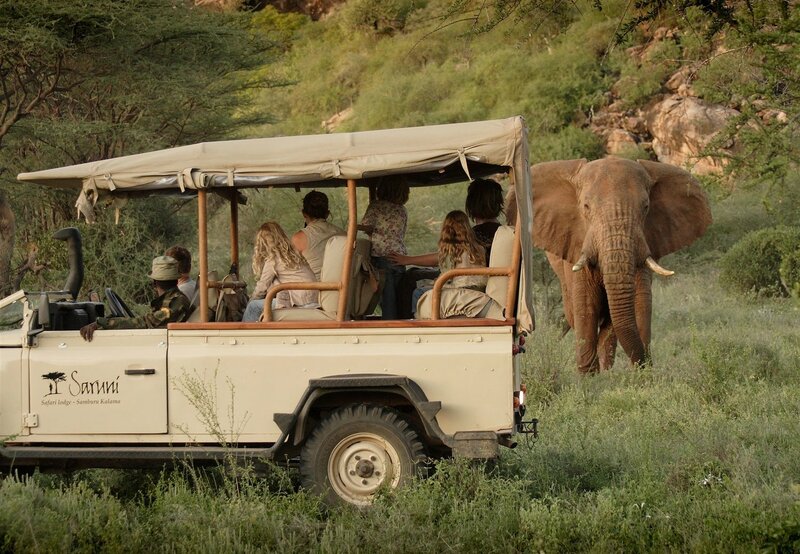 Vehicle transfer departing Samburu after breakfast, arriving at Sirikoi two hours later. 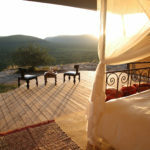 Relax at the pool overlooking the wetland teeming with wildlife for the afternoon and head out on an evening game drive with a sundowner. 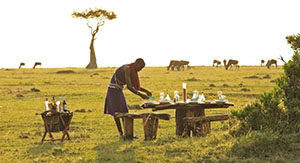 Morning game drive on Lewa to seek out the Big Five and the incredible bird life around the Lewa swamp. 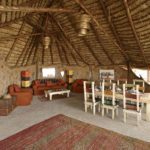 Visit to the rhino sanctuary to see and walk amongst the hand-reared rhino (like David Attenbourough in his ‘Africa’ series). 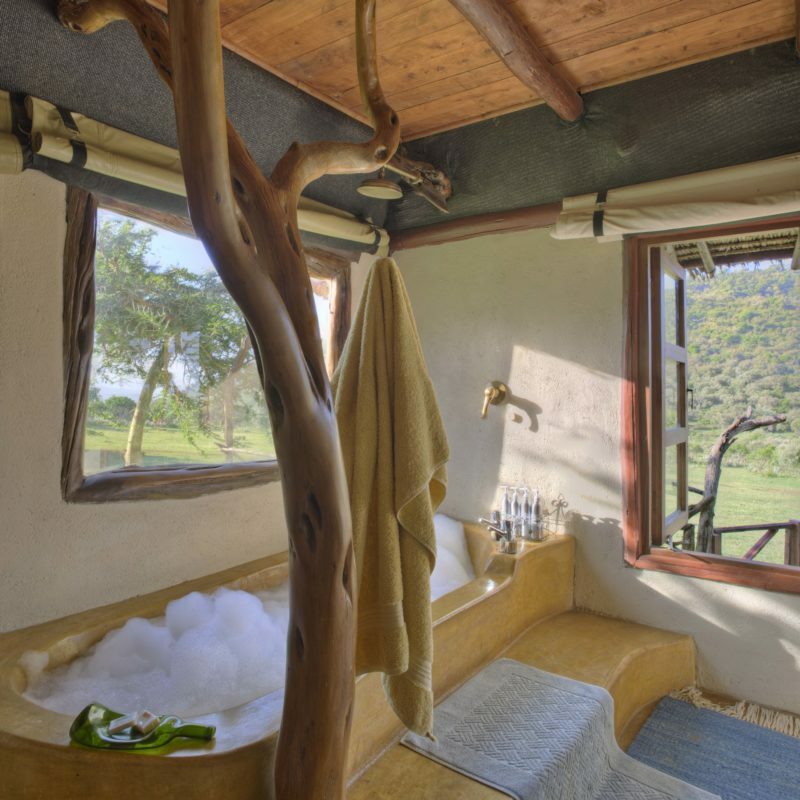 Visit the Ngare Ndare Forest Canopy Walkway and Blue Glacial pools, part of the Mount Kenya ecosystem and one of the last remaining high altitude equatorial cedar forests. 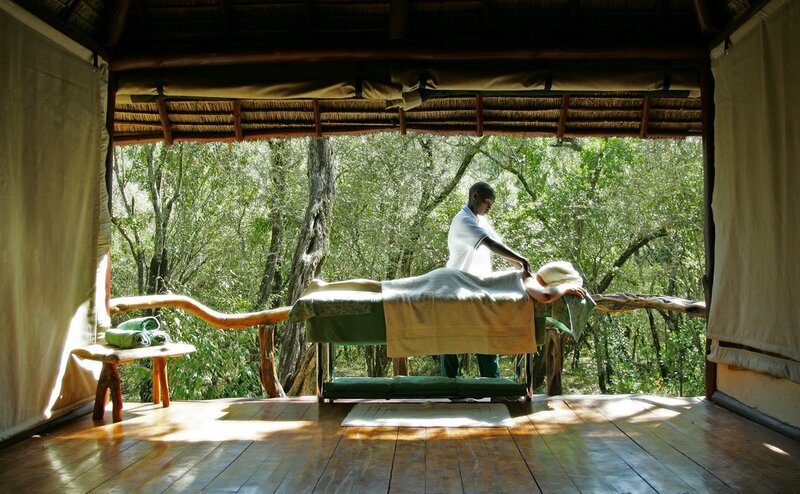 Spend the day as you please, enjoying game drives witnessing large numbers and diversity of animals in Africa, bush walks, spa treatments and relaxing at the lodge. 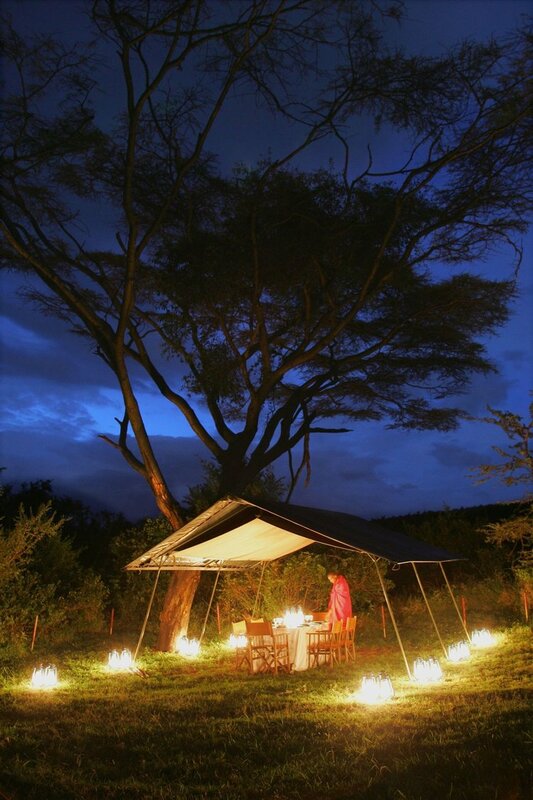 Depart Lewa on your flight in the morning* and arrive in the Masai Mara an hour and a half later.